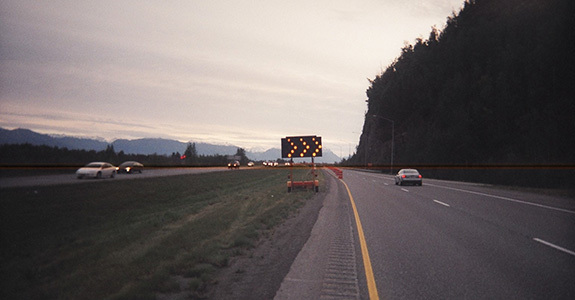 Traffic control supervision: As a fully certified traffic control supervision service, we possess the knowledge, training and experience to keep your construction or worksite safe, orderly and running smoothly. 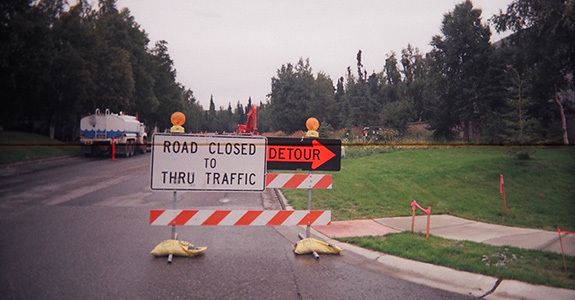 If you are looking for something dependable and beyond reproach, get in touch with Alaska Signs & Barricades Inc.
Buy or rent: When you are in need of barricades, delineators or traffic control signs in Anchorage, AK, you should have the choice of whether you would like to rent or buy them. We offer both options, and strive to ensure that prices and deals for each option are reasonable, fair and always clear from the outset. 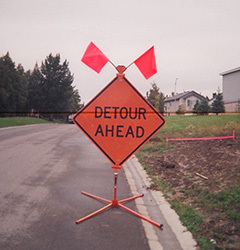 For more information on our products, services or rental options, please get in touch with Alaska Signs & Barricades Inc. anytime by calling 907-344-2835, or by visiting our Contact Us page.